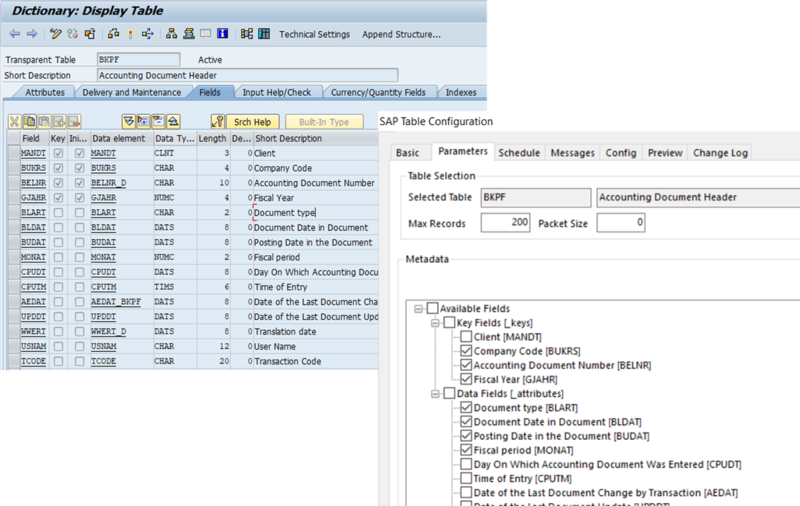 Tableau users are frequently frustrated by the difficulty in using their SAP data in Tableau. 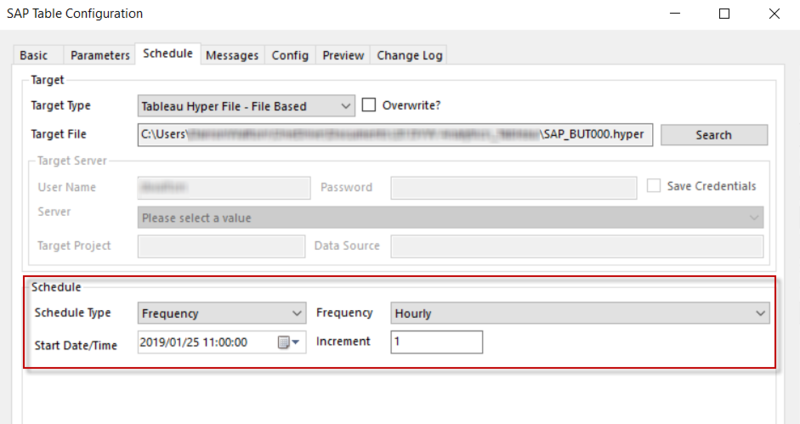 The functionality provided in standard tools is strictly limited and the time to extract data from SAP can be painfully slow. 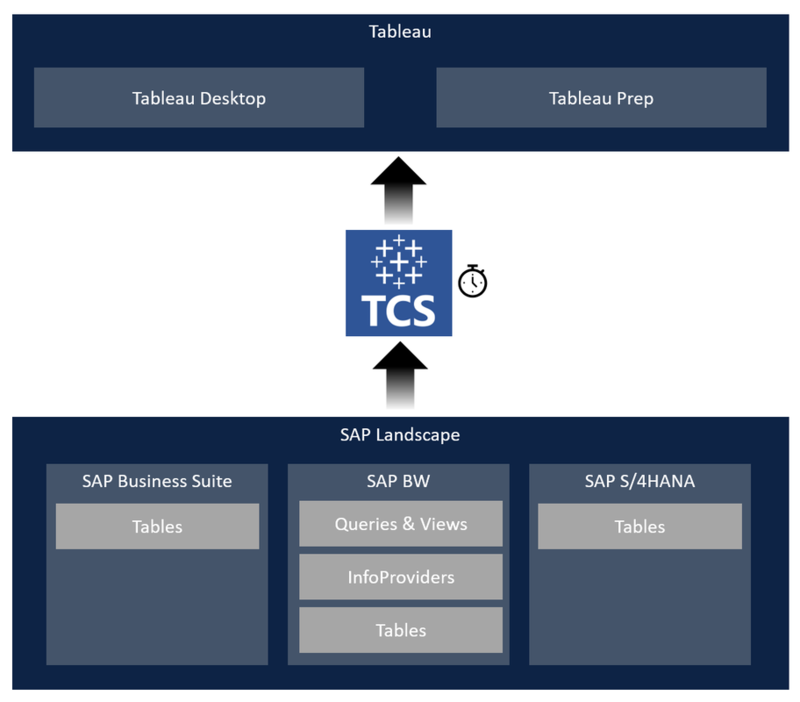 ​The DVW Tableau Connector for SAP (TCS) addresses this with a flexible, fast and easy to use Desktop tool that works with all core SAP systems including SAP BW, SAP ERP and SAP S/4HANA. 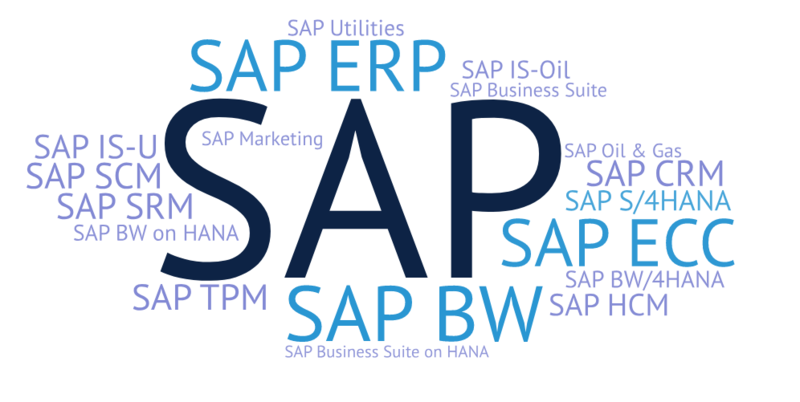 Don't see your SAP system here? Then please contact our team to check if your SAP system is covered. 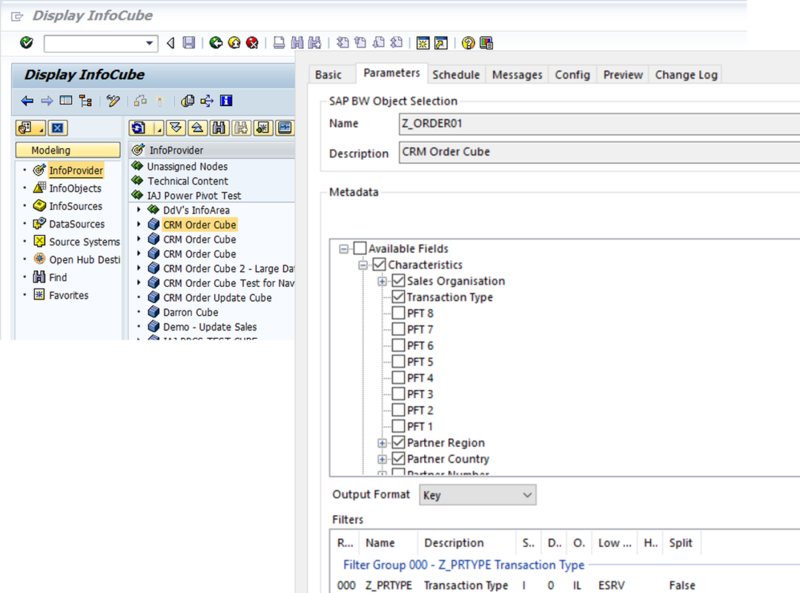 ​The DVW Tableau Connector for SAP works with Tableau and Tableau Prep so you can blend and visualize your SAP data. 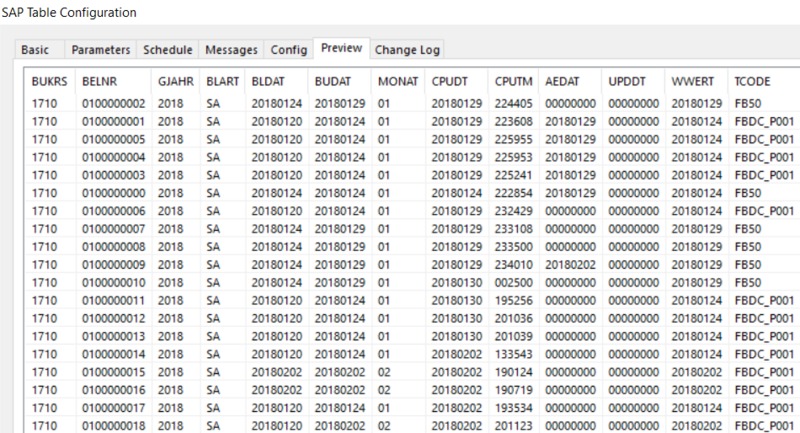 Extract your SAP data to local (Tableau TDE / Tableau Hyper / CSV) files or publish directly to your Tableau Server. Preview considers Filters defined for the extract.